Not every party bus will offer true luxury or an amazing experience, but the ones that do leave lasting impressions for the right reasons. November 21, 2017 (Washington, DC) – Enjoying a special evening out with a spouse, significant other, or even with close friends can be a great time. 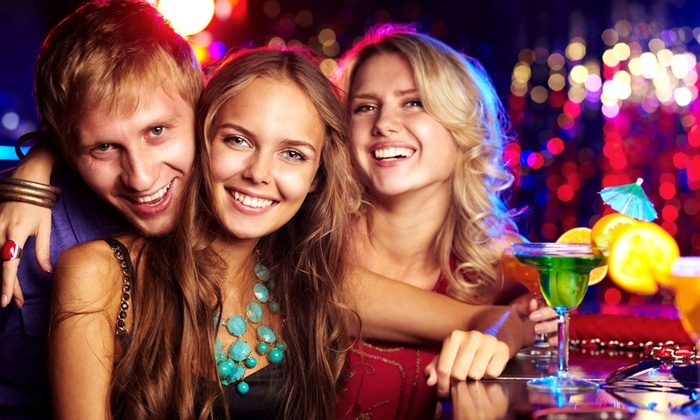 What makes it even better is relying on a wonderful DC party bus service. 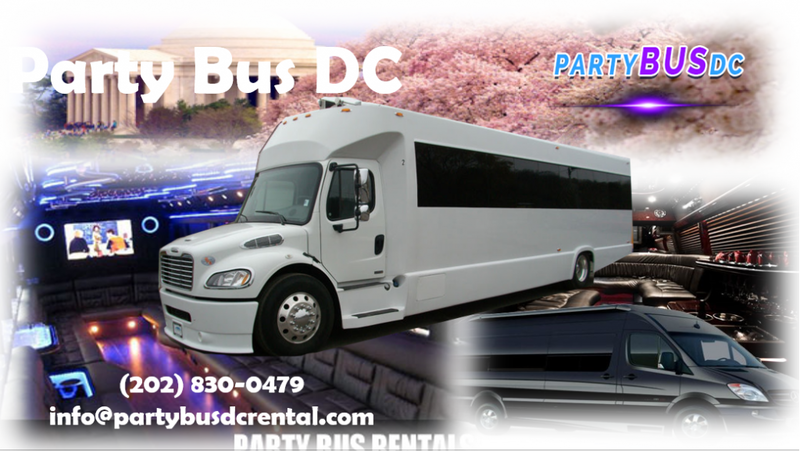 Party Bus DC is one of the leaders in transportation services, not just throughout Washington, DC and the greater Metro area, but all up and down the East Coast and across the country. They make sure to offer true luxury. While another bus rental in DC might have party buses, minibuses, and coach buses, not all of them have the best in luxury. For example, a small company that is just starting out won’t have the kind of budget they need to purchase a brand-new, late-model vehicles. So, what they may do is either rely on an older vehicle that doesn’t offer the same kind of smooth, quiet ride, or take a different type of vehicle, painted, take some modifications, and call it a party bus. People deserve a quality DC charter bus. Make no mistake about it, when people are looking for a DC charter party bus, whether it’s for prom, a bachelor or bachelorette party, or something else, they expect a wonderful experience. They often don’t think about what could go wrong, especially when they go on to a website and see some amazing pictures of incredible looking party buses. But some of these small companies will try to full their clients, expecting they would only be clients once, and that’s where it becomes important to check out online reviews. A company like Party Bus DC that has been around for decades will have some amazing reviews from previous clients. Testimonials are great, but look a little deeper. When you do, you will begin to realize just how experienced and dedicated Party Bus DC is to provide each of their clients the best experience for every special moment in life. 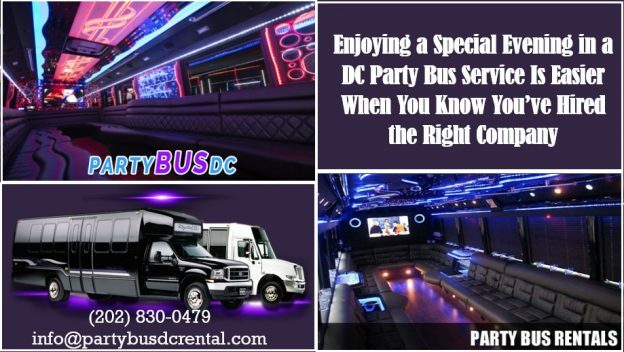 They offer 24/7 customer support so people can make reservations, ask questions, and learn more about what they offer by calling 202.830.0479 or by visiting their website at www.partybusDCrental.com.